These grants have now closed. The Lead Environmental Community Groups (LECG) Grants Program is aimed at assisting eligible lead environmental community organisations to build the capacity of the NSW community in protecting and conserving our environment. 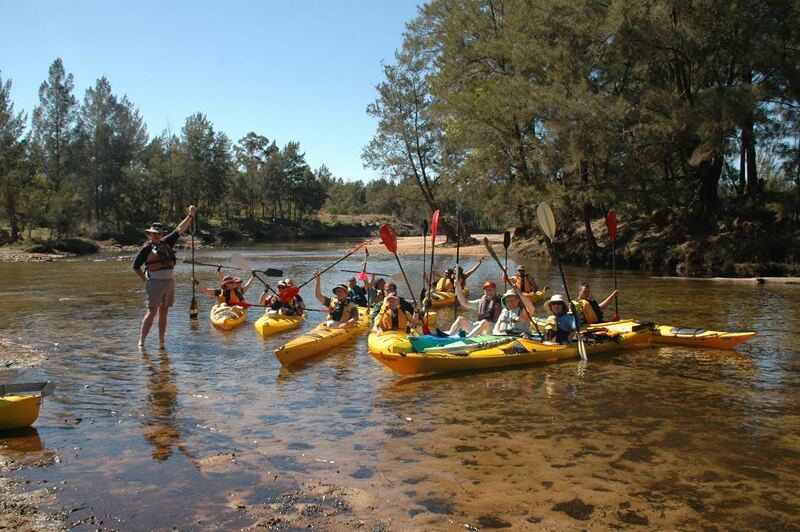 It provides grants to assist eligible lead environmental community organisations in NSW to deliver community education and/or capacity building activities. Grants for up to $80,000 are available. Visit http://www.environment.nsw.gov.au/grants/Lead.htm to find out more.